Welcome to an integrative workshop experience that restores and deepens your ways of contact with yourself, others, and the wholeness of the life stream! The term Holoscendence means both ascending to wholeness which is at the core of our heart and at the same time embracing every phenomenon, just the way it is, with this very wholeness. By practicing Holoscendence, you are capable to see more, feel more, and be more effective and genuine in what you are doing right now, every moment of your life—embracing the fullness of existence. Holoscendence is an approach or "meta-method" which offers a seamless synthesis of numerous approaches to therapy, interpersonal communication, self-growth, and spiritual practice, such as gestalt therapy, process-oriented work, practices informed by the Diamond approach, mindfulness-based techniques, bioenergetic paradigms, the Ericksonian approach, work with spontaneously emerging generative states of consciousness, Ken Wilber's AQAL Integral framework, transpersonal psychologies, and others. Among our participants there are psychotherapists and coaches, artists, musicians, and actors, interior & web designers and social entrepreneurs, managers and business owners, yoga practitioners and university teachers, lawyers and dancers, environmental scientists and IT specialists, PR experts and creative advertisers—people like you and me, from all walks of life and cultural backgrounds, who seek practical tools and actual growth for increasing their self-integrity, tap into their inherent source of creativity, and transform their everyday awareness in order to obtain a better quality of life. Among good spheres of applying Holoscendence are coaching, therapy, self-transformation, and jobs which require intensive interaction with other people. I had the opportunity to attend the Holoscendence workshop at the Integral European Conference in 2014. 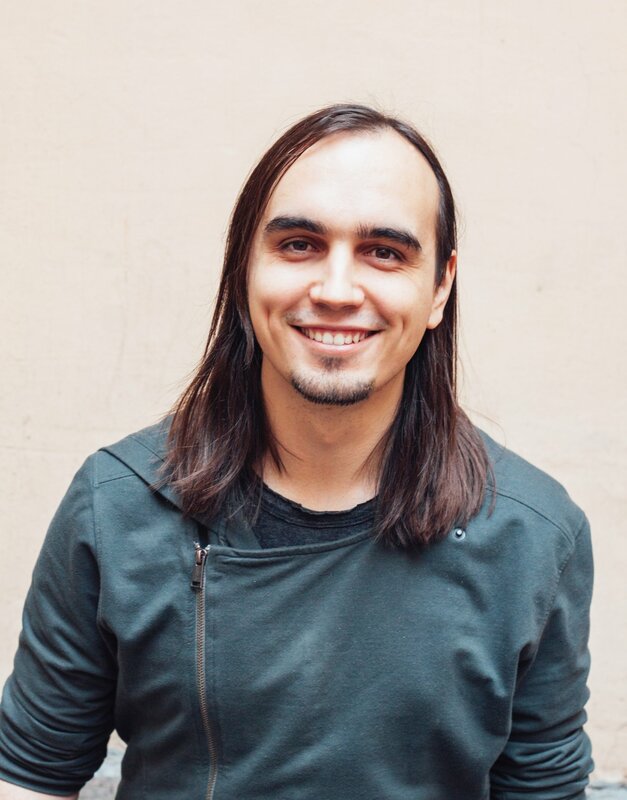 I was struck with the great skill with which Sergey Kupriyanov guided us, first into silence, then into deep communion, and finally weaving the inter-connected threads of our personal stories into intimate revelation of our individual and collective brilliance with profound care. Holoscendence integrates cognitive, emotional, embodied and contemplative approaches to healing individuals and groups. Having seen its effects on people from many countries and cultures, I can envision the deep healing potential that Holoscendence brings to our world. Holoscendence includes some of the most powerful discoveries from conventional and postconventional approaches to self-transformation, therapy, and interpersonal dialogue - not just classical Western psychological systems, but also profound Eastern psychologies. Therefore, it acts as a powerful interface between our ordinary waking mind and our deepest consciousness potentials. The full Holoscendence course is a series of two-day thematic experiential workshops and inter-workshop support periods. As a full-course student you will experience all of the approaches within Holoscendence and learn to integrate the ones you need, in a seamless way into your life stream. You will master the art of Holoscendent Meditation that taps into the wide range of hidden and implicit resources of your consciousness. You will find your unique way to practice meditation and mindfulness, that facilitates the emergence of profound and shared peak and flow experiences, as well as beneficial process of neuroplasticity and hemispheric integration. You will learn how to be simultaneously present in local and time-bound attention and pure and ever-present awareness. You will get acquainted with the unique Holoscendence communication style - a multi-level communication that constantly goes on inside your own mind-body-spirit system, as well as in other people and the space between them. You will learn to do shadow- and dream work which will rid you of persistent psychological and maybe even somatic problems that live deeply rejected, in your subconscious. Graduated as M.D. from St.Petersburg First Medical University; specialized in psychotherapy (family psychotherapy and psychosomatic medicine); Ph.D. in Medicine from V. M. Bekhterev Psychoneurological Research Institute. Worked as the director of Department of Psychotherapy at the Medical University, then as director of The Center of Humanistic Psychotherapy, and finally in The International Institute for Human Potential Abilities—all in St. Petersburg, Russia. From 1992 works as director of The East-West Psychoconsulting Ltd. in Helsinki, Finland. Having more than 30 years of international professional experience in the areas of clinical psychotherapy, private psychological practice, psychological and business trainings, Sergey developed a unique approach to personal growth, interpersonal communication and shadow work called Holoscendence. Graduated as specialist in clinical psychology from the Branch of Medical Psychology and Psychophysiology at the Faculty of Psychology of St. Petersburg University. Completed a Holoscendence course in Helsinki; since 2008 has been studying and working with the meta-paradigm of Holoscendence. He maintains private psychological practice; teaches and facilitates Holoscendence and integral mindfulness practice. 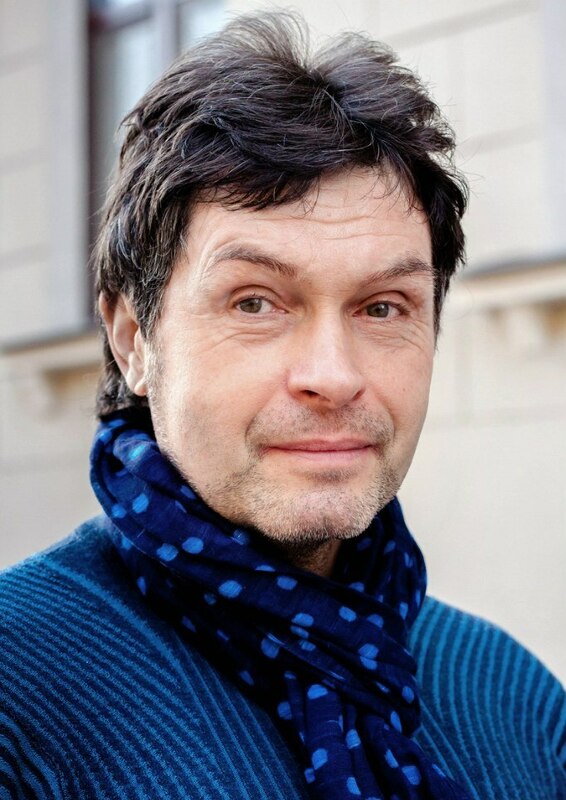 Eugene is the Russian translator of several books by the internationally-acclaimed Integral philosopher Ken Wilber, and is the chief editor of Eros & Kosmos, the main Russian online publication on Integral meta-theory. He has also worked as science editor of the Russian editions of several Robert Kegan and Lisa Lahey's and Daniel Siegel's books. Eugene also serves as the Bureau Chief/Associate Editor for Russia at Integral Leadership Review.